For real-time intelligence on China’s dairy products market, subscribe to Dairy Products China News. But what appeared to be a routine food safety scare quickly descended into a farce as it emerged that the Hebei officials had made a series of mistakes in their investigation and their findings were contradicted by separate tests by officials in Liaoning Province and the China National Food Quality and Safety Supervision and Inspection Center (CFQS). “Did HBFDA keep a sample?”, posted one commenter on Sina News. “Why not make a re-inspection?” said another. HBFDA is yet to respond to these calls. Though its stock price has now recovered, the company sold only 56 cans of its flagship infant formula product, Huishan 5A (Stage 3, 900 g/can), during China’s Golden Week holiday (October 1-7) and in a September 30 poll conducted by Sina, 55% of the 2,480 respondents stated that they had put off buying Huishan Dairy’s products in future. And the government has also lost a huge amount of public confidence at just the moment when it hoped things would turn a corner thanks to the Food Safety Law coming into force on October 1. “Consumers’ confidence in the government will also be hit. 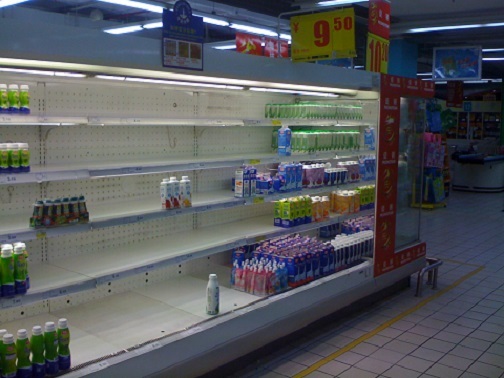 Whatever results the government departments release, consumers will be dubious”, said Wang Dingmian, Director of the Guangzhou Dairy Association. “There are no winners in this issue,” an article on Sohu.com concluded. The scandal erupted on September 18 when HBFDA announced that a batch of dairy products produced by Huishan Dairy on July 10 containing the company’s hi-Ca milk had shown illegally high levels of sodium sulfocyanate during testing, and ordered Huishan Dairy to stop selling any products containing hi-Ca milk. HBFDA followed this up with a further statement on September 24, which claimed that the “content of sodium sulfocyanate in Huishan Dairy’s hi-Ca milk reached 15.20 mg/kg [in their tests],” significantly above the legal limit of 10 mg/kg. It also added that “the government prohibits artificially adding sodium sulfocyanate into milk.” However, it did not publish the details of these tests. And the condemnation of HBFDA intensified the next day after Huishan Dairy held a press conference, during which its spokespeople offered a withering critique of Hebei’s conduct and that gained widespread support from both experts and the media. The reporting of the scandal on Chinese news platforms such as Sina.com, Sohu.com, Netease.com, iFeng.com and QQ.com turned sharply against HBFDA at this point, accusing the officials of endangering the future of China’s dairy industry with their actions. The next day, the China Dairy Industry Association also released a statement supporting Huishan Dairy and condemning HBFDA. As the details of this story have emerged, it has exposed a worrying lack of competence among food safety officials in Hebei, and the fears of consumers are being magnified by the thought that other provinces may be similarly mismanaged. The most basic errors appear to have been made during the investigation. The inspection institute that wrote the original report - the Inspection and Quarantine Technical Centre of the Qinhuangdao Entry-Exit Inspection and Quarantine Bureau - was not qualified to inspect substances for sodium sulfocyanate, according to the China National Accreditation Service for Conformity Assessment. HBFDA also did not follow basic inspection procedures, failing to give Huishan Dairy the mandatory seven days’ notice if a product receives a ‘substandard’ safety test result or the opportunity to apply for a re-test. “We were ‘informed’ on 18 September when the products were forced to be taken off the shelves”, a company spokesman noted archly. HBFDA also failed to pass the report to officials in Huishan Dairy’s home province - Liaoning - before releasing the results, as it is required to do under Chinese food safety regulations. However, there appears to be a strong consensus among dairy experts that it is highly unlikely that Huishan Dairy deliberately added ‘man-made’ sodium sulfocyanate to its own products, as HBFDA first claimed. “It seems that the dead cannot bear witness,” said Wang Dingmian: “But I believe that Huishan Dairy did not step in this no-go area and violate the laws and regulations”. 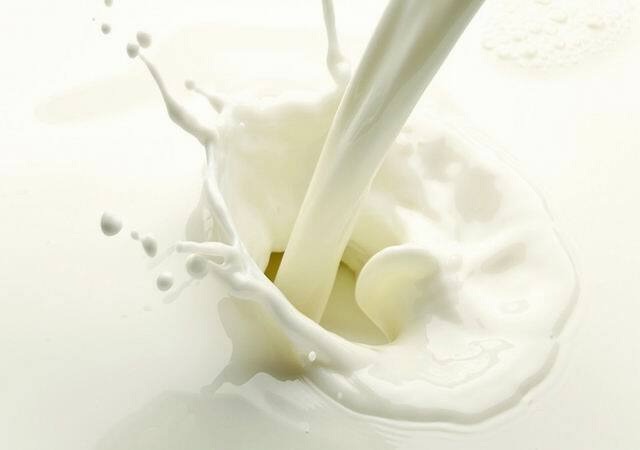 Lei Yongjun, Chairman of Beijing Prospertao Consulting, concurred with this assessment: “The addition of sodium sulfocyanate to milk would not make the company any extra profits. 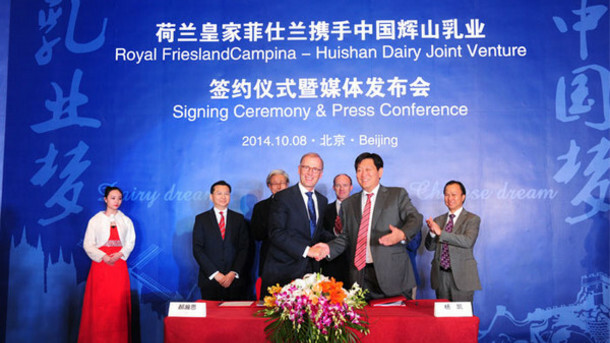 There is little possibility that Huishan Dairy did this”. Looking for more detailed intelligence on China’s dairy market? Newsletter - for breaking news, the latest market data and in-depth analysis of the dairy market in China, try Dairy Products China News. Market Data - to get regular updates with the latest production, consumption and price data, check out Infant Formula Market Data or Dairy Market Data. Industry Reports - or for a comprehensive overview of the Chinese dairy market, take a look at our latest Reports.